Luke Dalinda has been a Toronto realtor since 1997, and he has serviced both residential and commercial clients. Luke Dalinda is the #1 top selling realtor at Palace Place, Toronto's most luxurious waterfront condominium residence. Luke Dalinda had been the first #1 top realtor at Palace Place since it had achieved its independence from Citibank in 1997, as per TREB data. 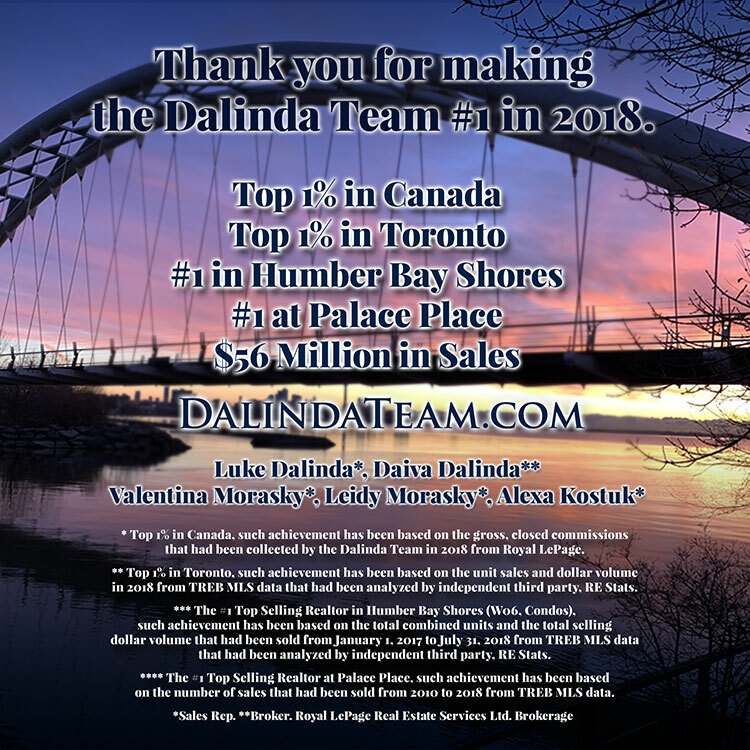 Luke Dalinda is also the #1 top selling realtor in Humber Bay Shores (W06, Condos). 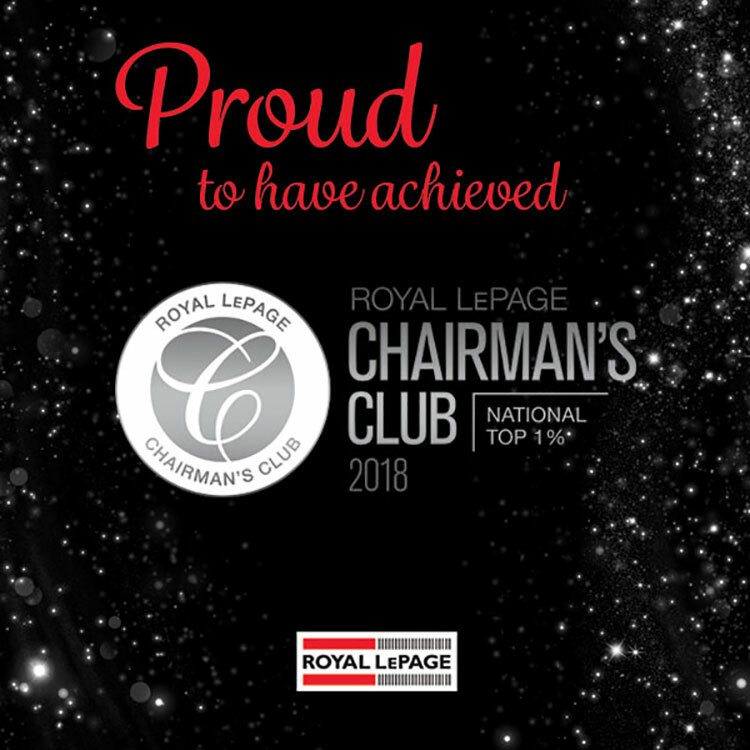 Such achievement has been based on the total combined units and the total selling dollar volume that had been sold from January 1, 2017 to December 31, 2018 from TREB MLS data that had been analyzed by independent third party, RE Stats. 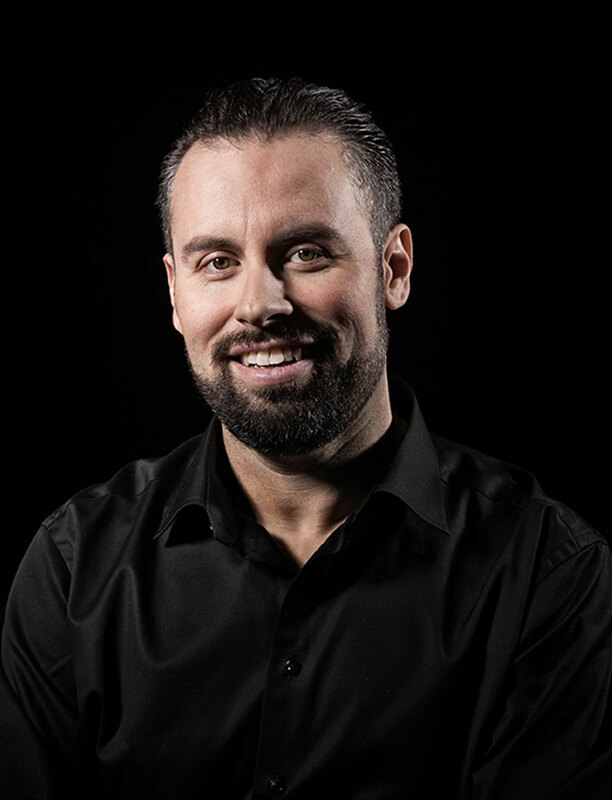 In 2004, Luke Dalinda had founded the Media, Entertainment, and Communications practice group of Royal LePage. 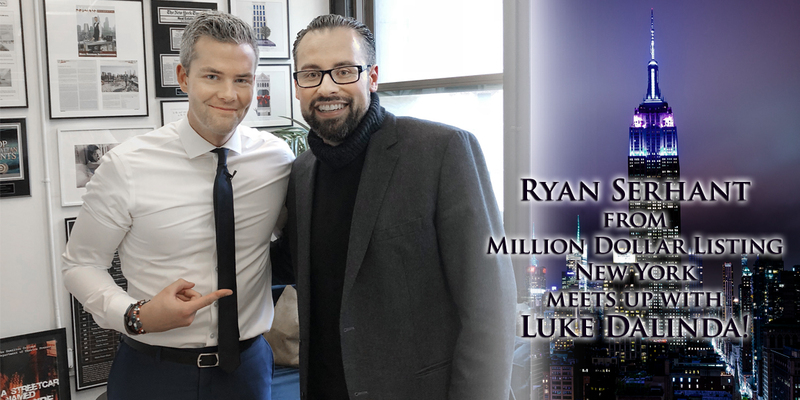 Luke has been the lead sales representative for some of Canada's biggest media, entertainment, and communications companies. Known for his record prices, Luke Dalinda has set some of the highest prices ever achieved in Humber Bay Shores, Swansea Village, and in the Edenbridge Estates areas of Toronto West. As a Muskoka life enthusiast, Luke and his family spend their summers at the cottage. Luke Dalinda currently serves as President of Palace Place. Daiva Dalinda has a goal. 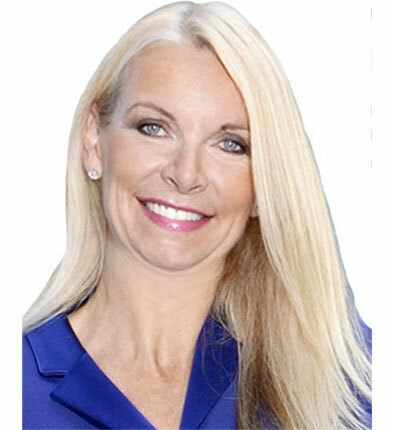 That goal is to exceed your expectations, a principle that has driven her to achieve consistent top producer status for over 30 years as a real estate broker. In an industry where it is difficult to distinguish the competition, Daiva's goal is to surprise her clients with service that is not only unique but also a lot more than what you would expect. To her, it is all about focusing on providing expert solutions that achieve her clients' objectives and that get the deal done. For sellers, it is about presenting their property exquisitely staged, expertly photographed, and then fully exposed throughout local and global markets. Followed then by educating all prospects on what makes this opportunity the best one. For buyers, it is about patiently educating them and providing the needed edge to find and then execute the best deal for them. Her belief is that information and market intelligence can turn uncertainty into opportunity! Daiva's diverse background had begun when she had graduated from the University of Toronto, where she had studied Business Administration. Later, Daiva had been a stockbroker with CIBC Wood Gundy, where she had become in tune with the economic dynamics of markets on investment portfolios. As a home is one of the biggest investments that one will ever make, this specialized and in-depth financial background has given Daiva the power to help guide one's personal wealth with solid real estate investment advice. To recharge and refresh, Daiva has skied in the Alps, Rockies, and Laurentians. As a member of the Boulevard Club, she is a firm believer of great health for a superior quality of life. She has produced an energizing yoga video on ancient breathing techniques available online as a podcast (www.OxygenHigh.com). Daiva has been a longtime supporter of The Women's Shelter Foundation, Covenant House, and the Foster Parents Plan. Daiva has a charismatic yet soft approach that enables her to communicate very effectively and finesse in and out of challenging scenarios. Her years of bargaining expertise have left some very satisfied and impressed clients. Her infectious enthusiasm makes dealing with her delightful not only to her clients but also to her colleagues. Daiva readily confesses that, "The blessing is that after all of these years I can say that I love my clients and I love this business!" Valentina Morasky has a BA in Business Management from Ryerson Polytechnic University. Valentina has over 10 years of experience in client relations/account management and worked at Hewlett-Packard - Enterprise Services. Fluent in Spanish. Certified Home Stager. People oriented. Valentina believes that true success in any profession has to do with the way one cares for people. Genuine care is one Valentina's strongest characteristics. Valentina has been involved with many humanitarian causes, and she has been a loyal supporter of One.org as well as Water.org. Valentina believes that the best way to do extraordinary work is to love what you do and to put one's heart, mind, and soul into even the smallest acts. 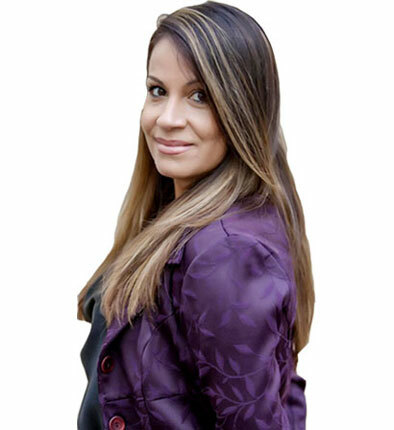 Leidy Morasky comes to the Dalinda Team from an industrial and commercial services company, where she had held a senior management position for the last 8-years. She has over 12-years experience in customer service where she had worked for prestige customers such as Kraft, Embassy Foods, & Unilever just to name a few. Her great taste in fashion and design has awarded her many regular clients who were very devoted to her services. Leidy has a passion for dealing with people, and she always goes the extra mile. Her sales, dedication, and organizational skills have earned her management positions in retails stores such as Sunglass Hut & Urban Behaviour. 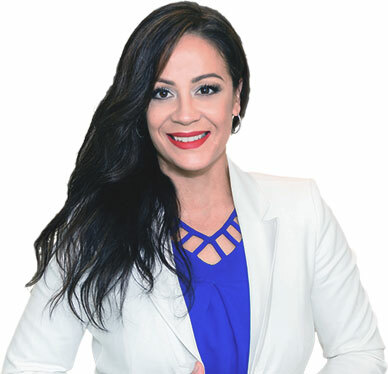 Leidy has helped many individuals achieve their health goals through her work for one of the most reputable supplement companies in North America, Usana Health Sciences. Health and fitness are her passion. Leidy is a self-motivating individual who takes control of her life and loves to build her entrepreneurial skills. Leidy is fluent in Spanish, and she teaches Zumba in her spare time to keep her in shape. Leidy came to Canada in 1988, and she knows the struggles of immigrating to a new country without knowing English. Leidy is eager to help all newcomers looking to find their dream home. Alexa Kostuk is obsessed with real estate. Whether that be residential or commercial she loves it all! Alexa grew up in the construction and real estate game. Watching her father, Roy Kostuk, owner of Mayfield Custom Homes, build stunning custom homes in the Kingsway for over 25 years gave her the itch for real estate and eye for design. With a Communications degree from McMaster University, Alexa loves using social media to showcase her listings and new up and coming trends in design, lifestyle, and fashion - so follow her! Alexa loves taking on a challenge whether that be finding your dream home or an opponent in the boxing ring - she's up for it all! She loves health and fitness and is a member of Beaver Valley Ski Club. Alexa is a nationally certified snowboard instructor - essentially lives to be on an adventure! Her favourite saying is "A realtor is a ninja in a blazer!" 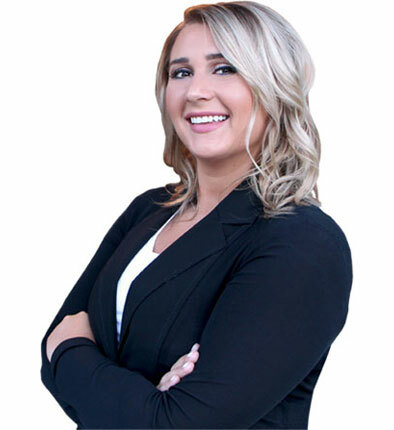 Alexa's positive energy is translated to her career in real estate and she's obsessed with it all! The CONDOS OF DISTINCTION initiative is a marketing platform that provides specialized residential real estate services for condominium buyers, sellers, landlords, and tenants in Toronto's Humber Bay Shores, which are provided by Daiva Dalinda, Broker, and Luke Dalinda, Sales Representative, of Royal LePage Residential Real Estate Services Ltd., Brokerage, for clients that are listed and/or mandated by agreement. This website has been produced by Luke Dalinda. ™ © Dalinda Team. All rights reserved.